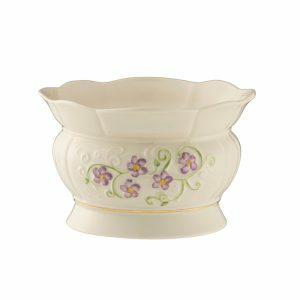 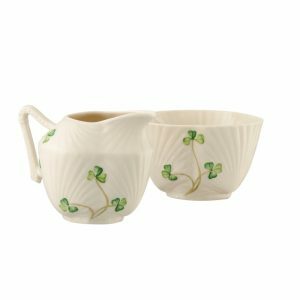 Belleek Pottery holds a very special place in Ireland’s cultural and commercial heritage. 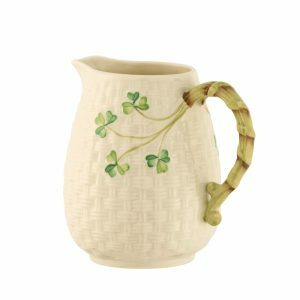 Producing more than 100,000 pieces of pottery annually. 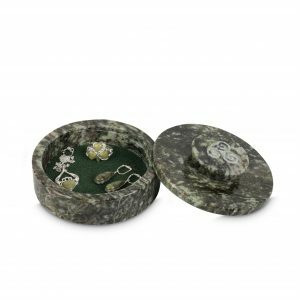 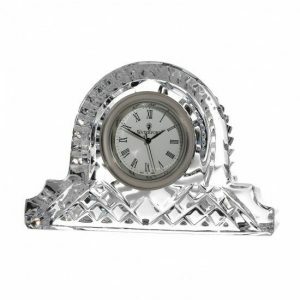 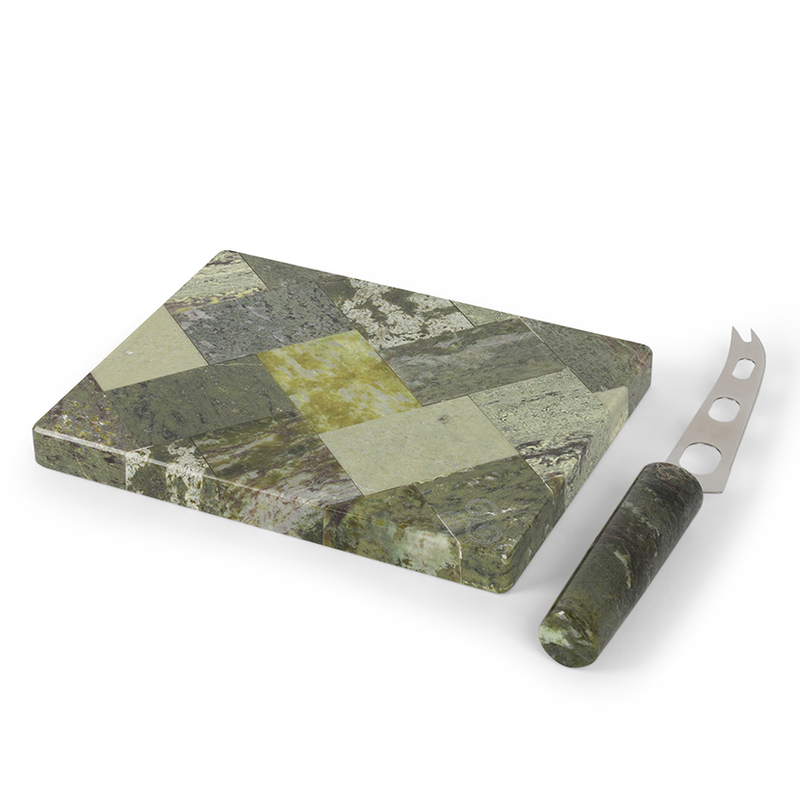 Wide selection of high quality marble gifts and souvenirs, created by top designers. 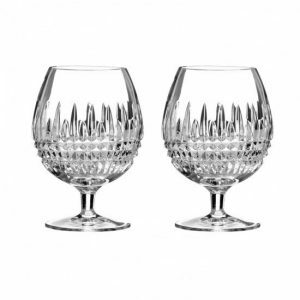 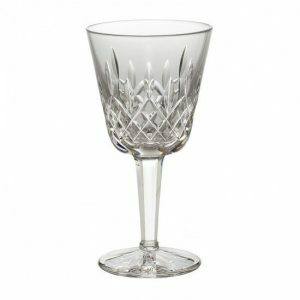 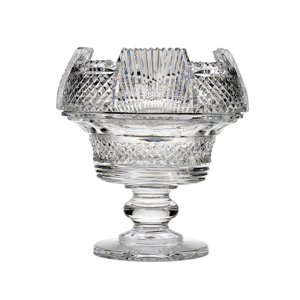 Premium collection of Waterford Crystal products handcrafted by Craftsmanship with year of hands on experience in every aspect of the crystal making process. 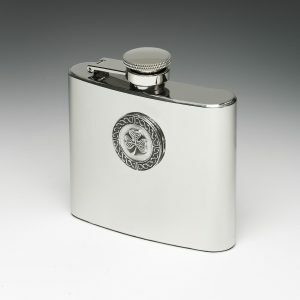 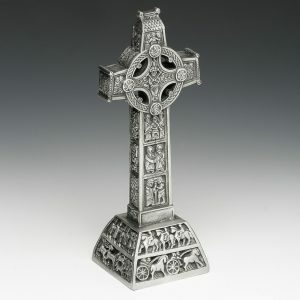 The ancient craft of pewter making was revived in Ireland by Paddy Collins in Mullingar in 1974. 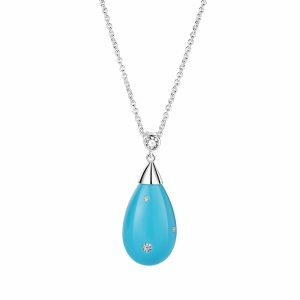 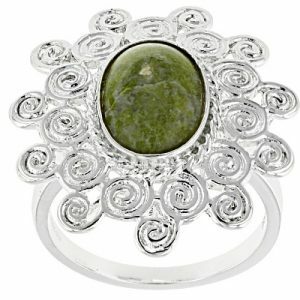 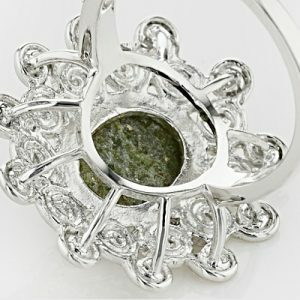 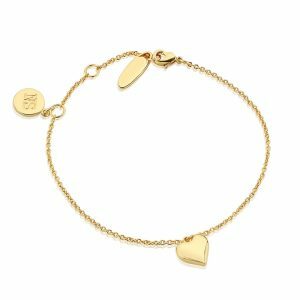 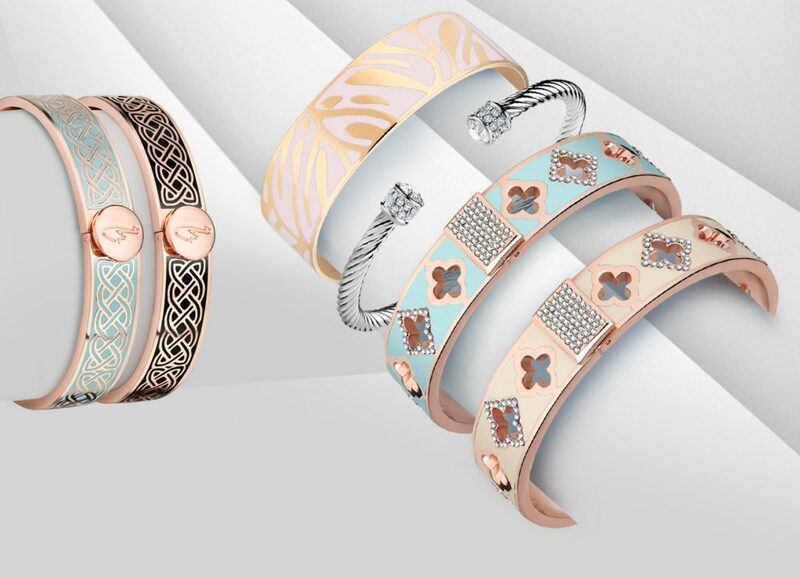 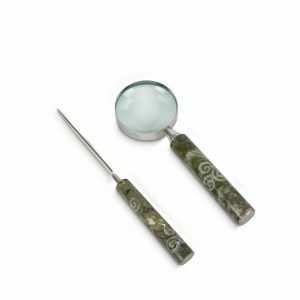 Most of the pieces are still made in the traditional way by Irish men and women, specially trained in the old casting methods, meticulous assembly and delicate hand finishing. 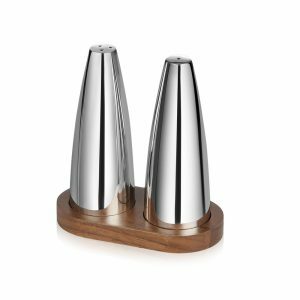 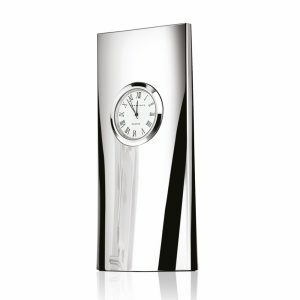 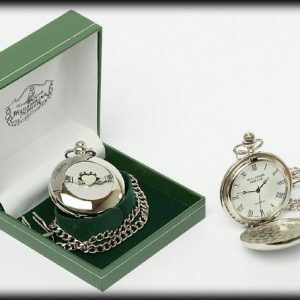 Newbridge Silverware is Ireland’s premier designer and producer of homeware and giftware products with unique history of craftsmanship and experience, combined with a contemporary and fresh attitude to design. 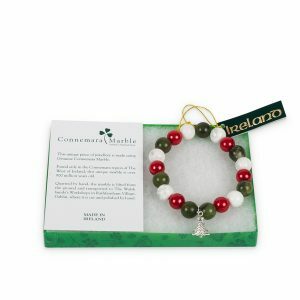 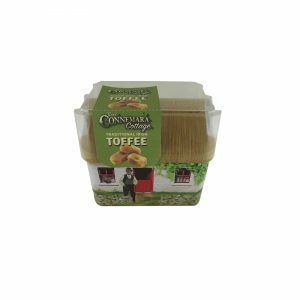 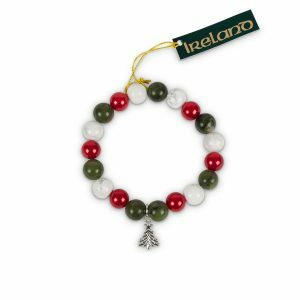 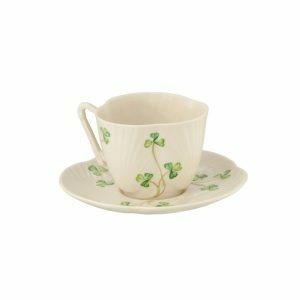 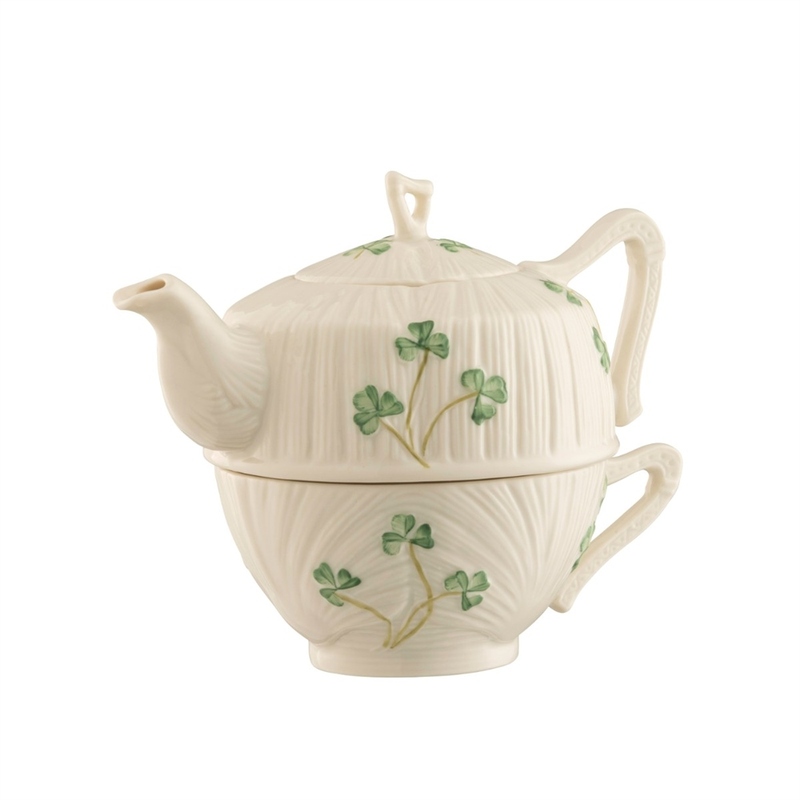 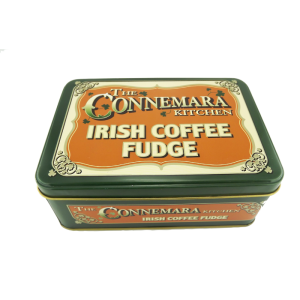 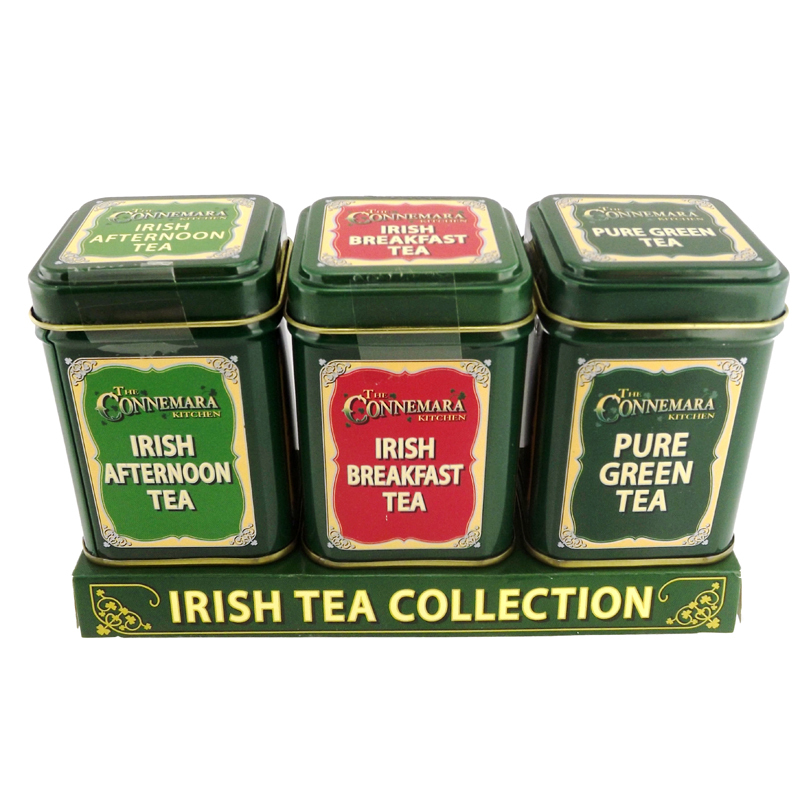 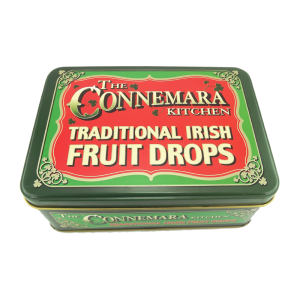 A collection of premium hand picked Irish gifts for every special occasion ranging from special Connemara Kitchen Breakfast Tea to Ireland mugs and soup cups.